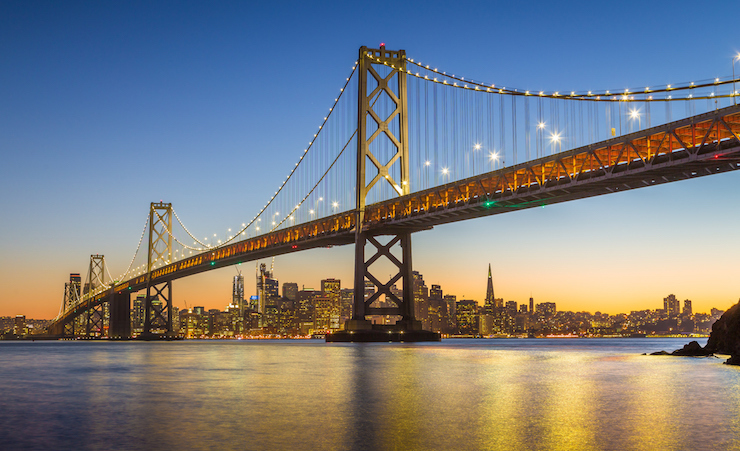 The San Francisco bay area is known for its natural beauty, its vibrant economy, and its diverse culture. It’s no wonder that seniors in our area choose to age in place in this amazing part of the country. Visiting Angels is proud to be able to provide quality in-home care services to Bay Area seniors in Santa Clara County. Want to learn more about our home care services in Santa Clara County and how we can help your senior loved ones enjoy life in the Bay Area? Contact the Visiting Angels senior care experts today!